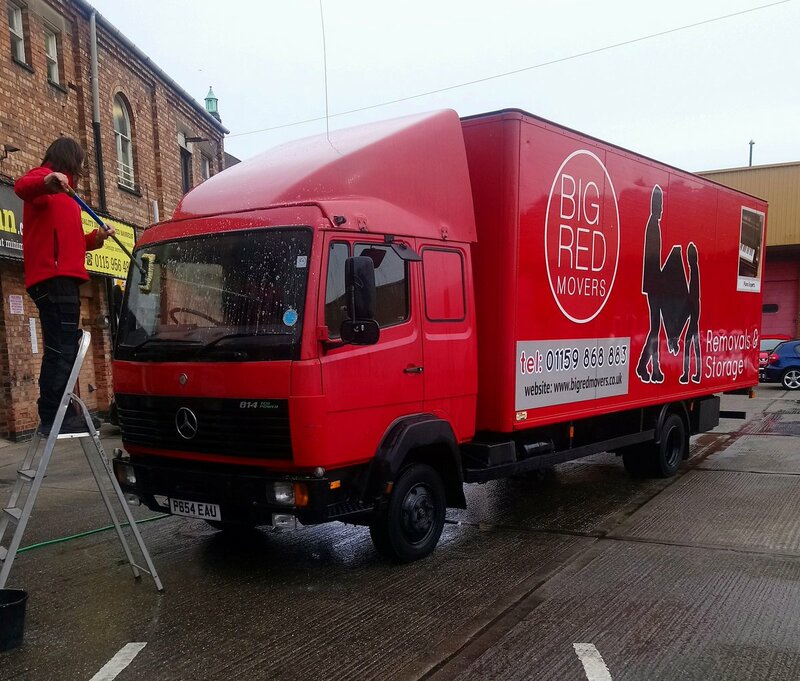 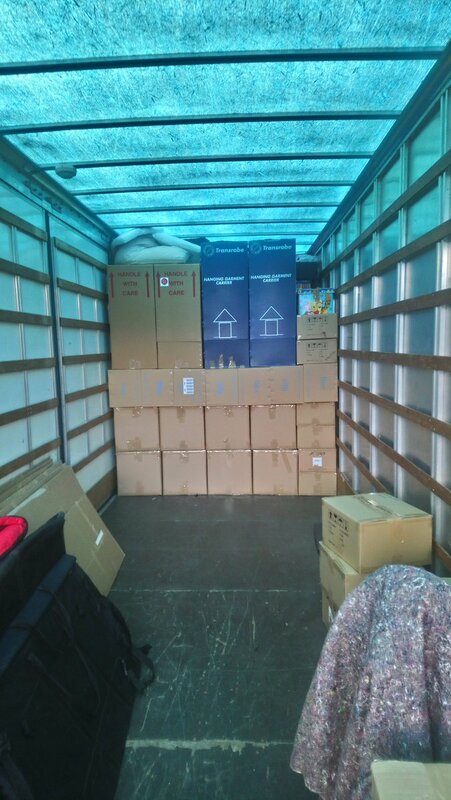 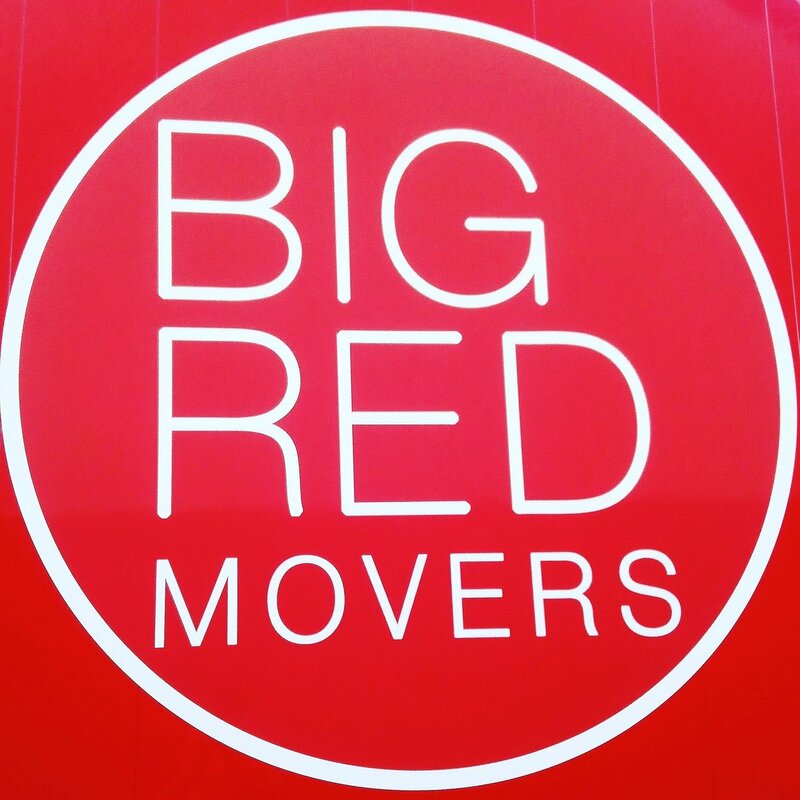 At Big Red Movers, we take great pride in the number of new removals and repeat business acquired through customer recommendation and positive word of mouth. 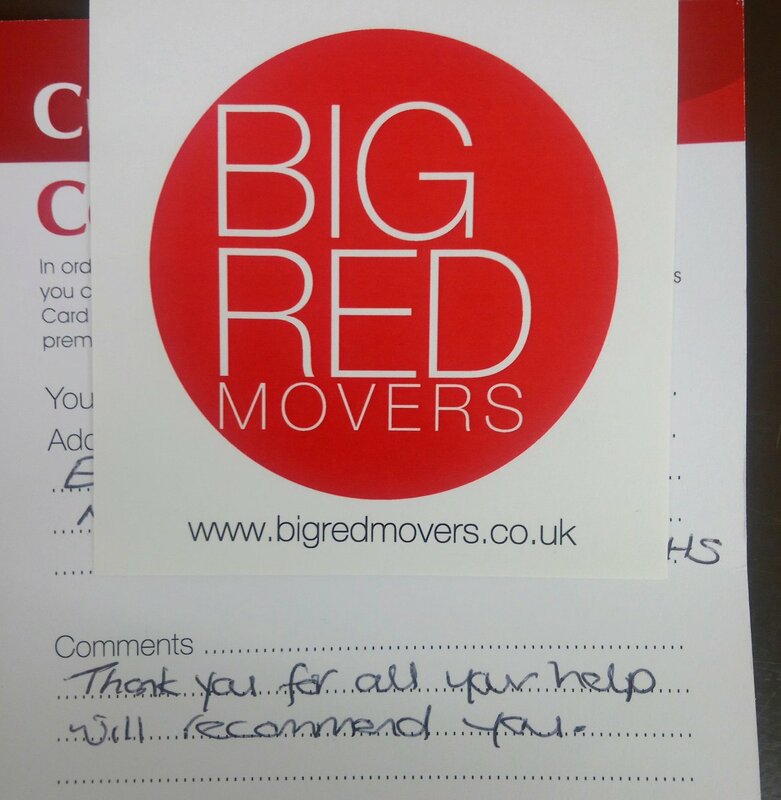 Please find below a small selection of the hundreds of testimonials we have received in recent years. 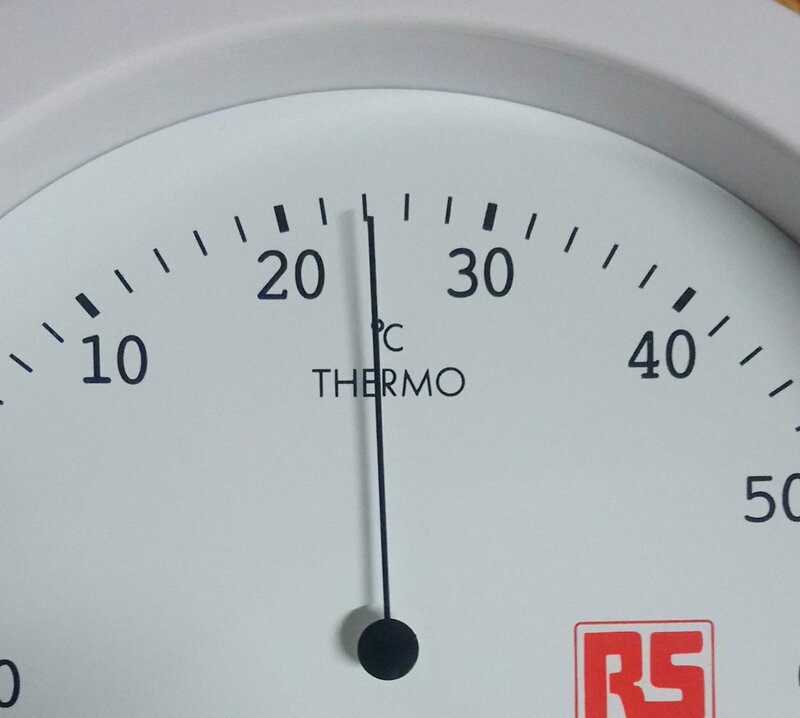 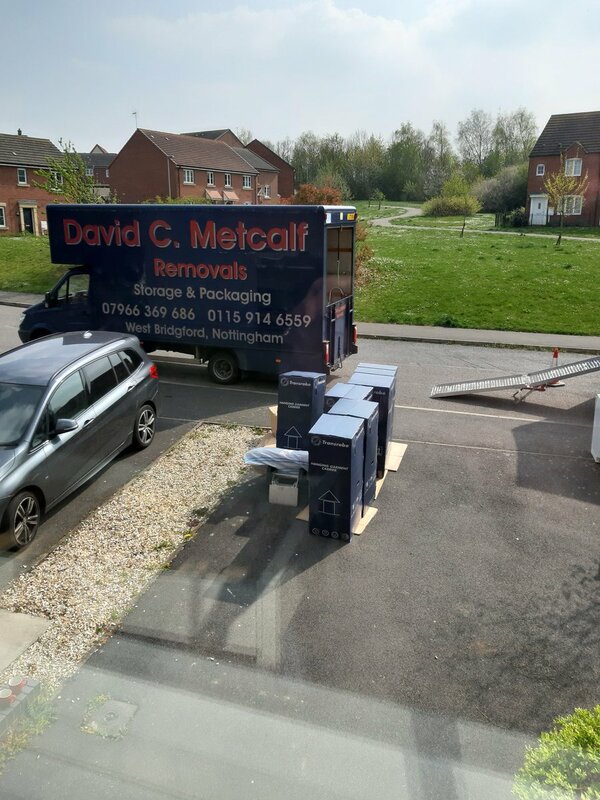 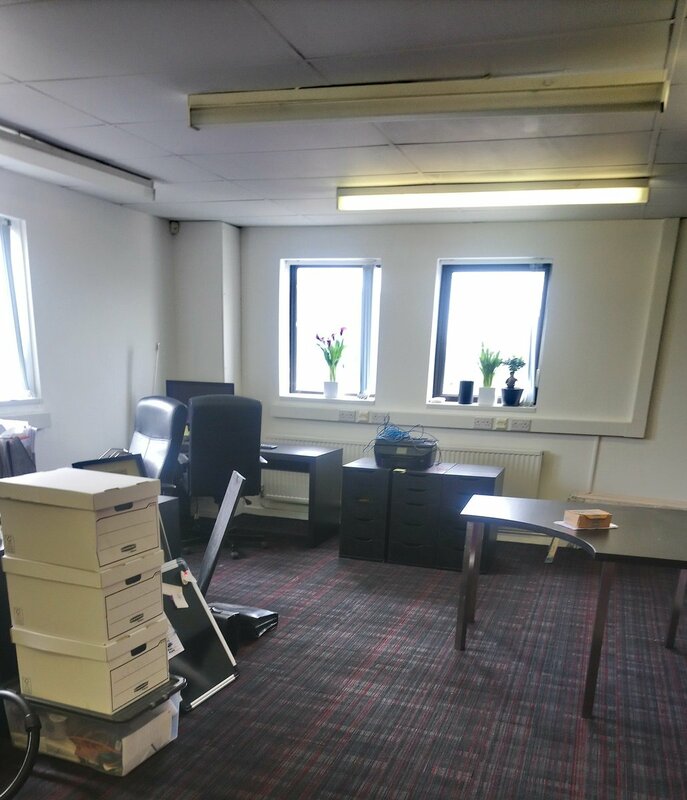 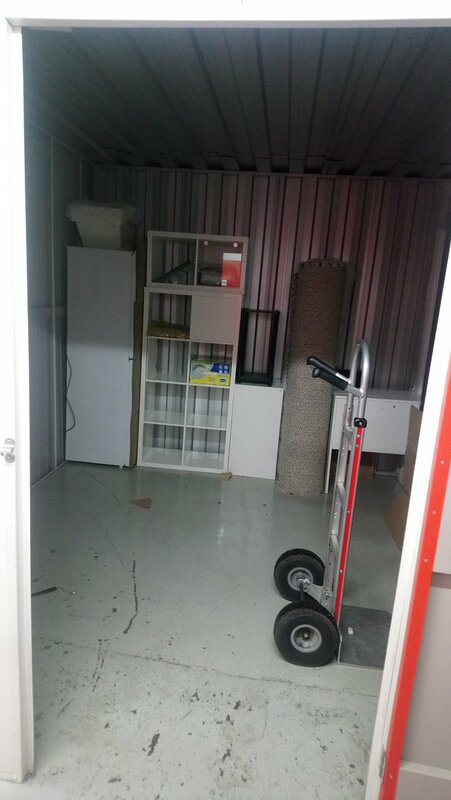 With more references available upon request, we are confident in supplying you with a removal service that is second to none. 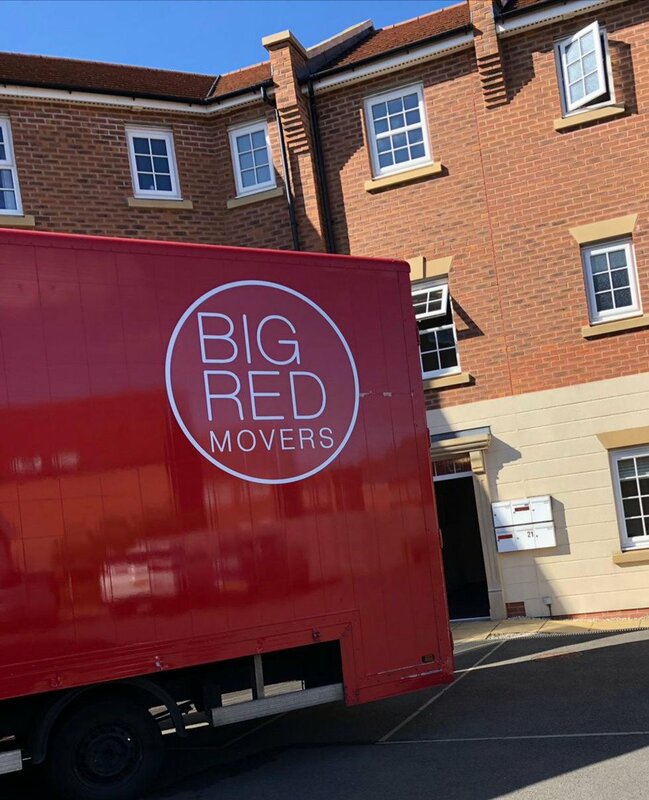 Due to GDPR, we no longer use customer’s names on our testimonials.